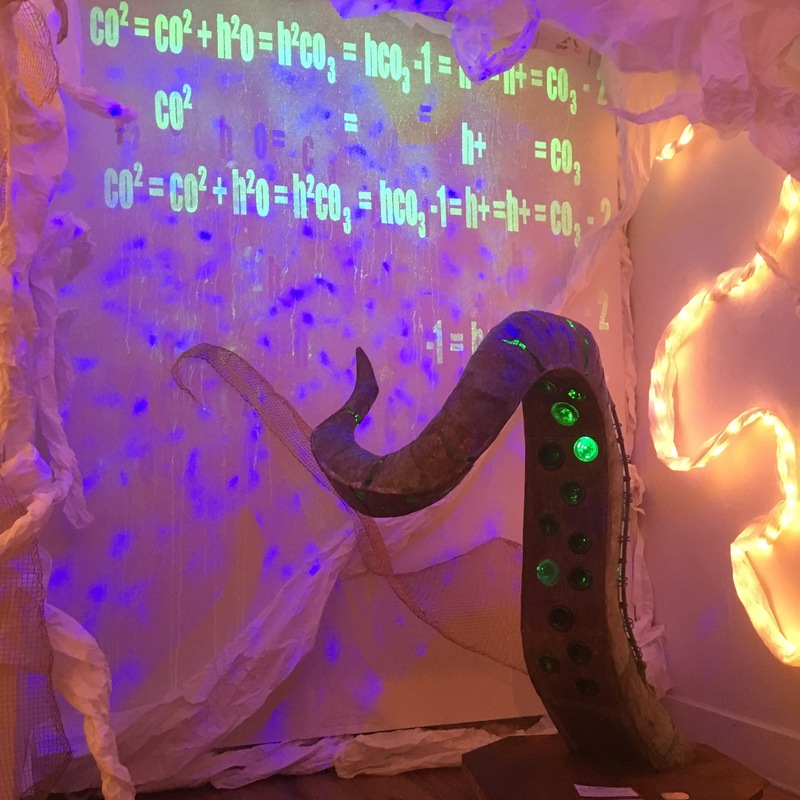 Through Art installation and individual works Dave and Matt will be exploring the effects of acidification of our worlds oceans and the life it affects. A portion of the proceeds of the exhibition willl be donated to Infinate West, an organization dedicated to protecting the head waters of Colorado & other amazing things. We will also be accepting donations to help support Infinate West and the creation of this installation & others like it. Dave & Mattilta Genuenly appreciate your support!! For those unable to make the opening the show will be up for all of August with an artist reception this following 3rd Friday.